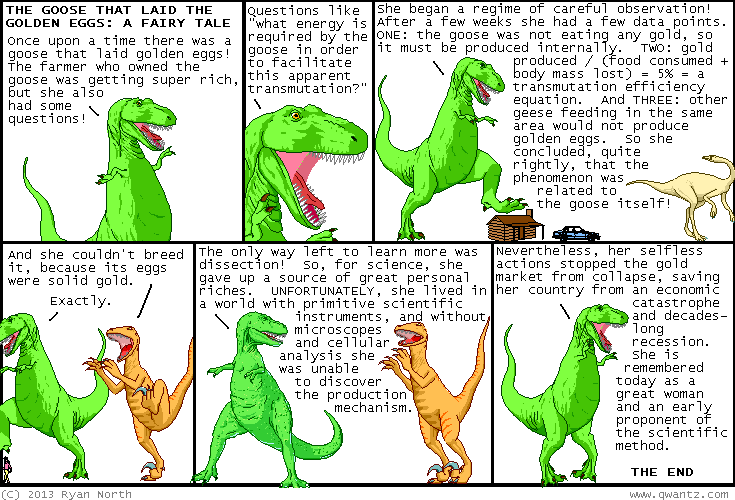 Dinosaur Comics - June 24th, 2013 - awesome fun times! –And I was thinking of making this relationship officially exclusive! June 24th, 2013: I am in Austin, Texas! So far I haven't done much but sign books! It is a very busy trip to Austin, Texas!